As the Dubai expo is getting closer, the excitement and eagerness is also increasing by each passing day. The expo with the theme “Connecting minds, creating the Future” is going to be the first ever expo hosted any gulf state and is anticipated to be one the greatest festivals in human history. Its proposed schedule is October 2020 until April 2021, the first Expo to run over two years stretching over UAE’s 49thNational Day and touching on UAE’s Jubilee year in 2021, which mean a spectacular unprecedented celebration is now just around the corner. There have been some great Expos in the past like we had in Shanghai in 2010.The reason why 2020 is a bit noisy and more in talks is the preparation of the UAE’s government for this event. This expo is going to boost the UAE’s economy and is expected to create more than 200,000 job opportunities. 70% of the participants and visitors will come from more than 160 countries. 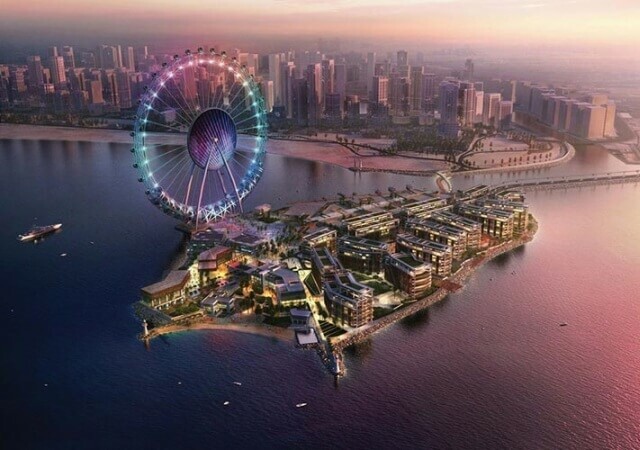 Dubai is intends to complete some landmark projects before 2020 to make the show purely magical. I am highlighting some of these mega projects. It is estimated that around 25 million will arrive in the expo. This means that airport will remain super busy and fights will land from every corner of the world. The new airport which is very close to the sight of expo will be the largest airport in terms of volume and capacity. 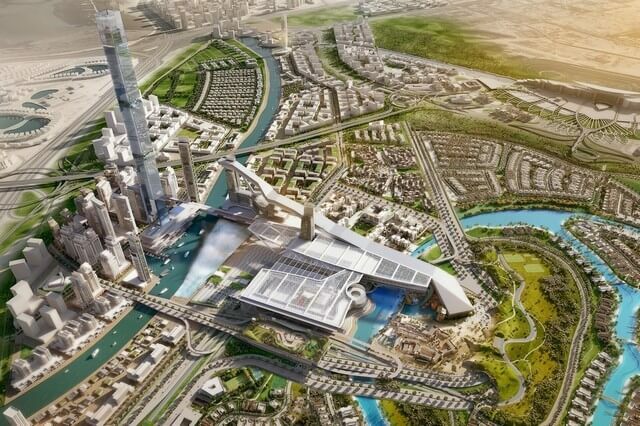 The Dubai world central will have a capacity to handle around 220 million passengers and is a visionary project. The size of the airport is twice than the size of Hong Kong Island and almost 9 to 10 times larger than Dubai’s first international airport. 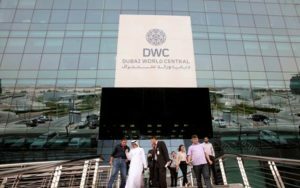 The Dubai World Central is not just an airport; it’s a future generation aviation complex where there will be hotels, residential apartments and shopping centers under a roof of of 35,000 acres. If you have an interest in history and are curious about how your fore fathers lived than you might have visited a couple of museums. But this is not happening in Dubai. Dubai has risen from the dust and believes in moving forwards ignoring what happened in the past. The museum of the future is not like the traditional museums, it’s a high tech state of the art simulation where you will visualize that how our future generations will live. The theme of the museum is “See the Future, Create the future”. Sheikh Mohammed bin Rashid Al Maktoum, Vice-President and Prime Minister of the UAE and Ruler of Dubai has passed special directions to complete this museum by the end of 2017. During the expo, there will some special workshops, courses and conferences held in the museum to achieve the unachievable. The $545 million Dubai Water Canal changed the Business Bay and has associated the region with the Arabian Gulf. It’s a three kilometers long project comprising one shopping Centre, four hotels, 450 restaurants, luxury housing, walkways and cycle paths. The canal is six meters deep and bridges are eight meters high which allow the passing of yachts and boats. The Dubai Water Canal project is a milestone achieved by Dubai’s government, on its way to the great expo. Inspired by the folk tales of Sinbad, the Aladdin city is another visionary project by initiated by Dubai Municipality. The project features three towers, including commercial and hotel spaces, spreads over a distance of 450 meters. 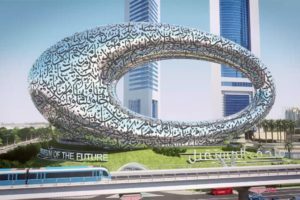 It will also have air-conditioned bridges with moving floor to connect the towers, driveways and parking lots for approximately 900 cars. 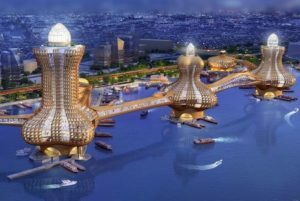 The site of the city is close to the Dubai creek and burj Khalifa which will represent the integration of old and new civilization. 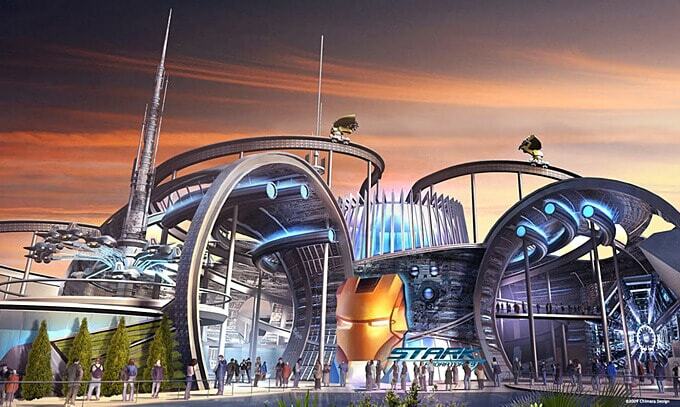 Dubai is building new theme parks on lines of the Disneyland naming it the Dubai land. The Dubai Land is owned by Tatwerr group which belongs to Dubai Holding is an enormous entertainment complex. This new future project in Dubai names as Dubai land is as amazing as its name with an estimated cost of $70 billion, it is supposed to have all kinds of theme parks in it making the trip of a tourist even more exciting and thrilling. The construction was stopped in 2008 due to financial crisis, but later was resumed in mid 2013. 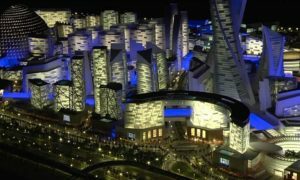 The resort will feature three theme parks including Motion gate Dubai, Bollywood Parks and LEGOLAND Dubai. Dubailand is expected to open before the expo 2020. It is a 500m artificial island under construction near Dubai Marina. The AED6 billion Blue Water Island is set to be one of the biggest visitor hotspots on the planet. Blue Water Island will include few retail zones, hospitality, entertainment and residential sections and is anticipated to attract more than three million visitors annually. It will also house a boutique five-star hotel and offer residential apartments. 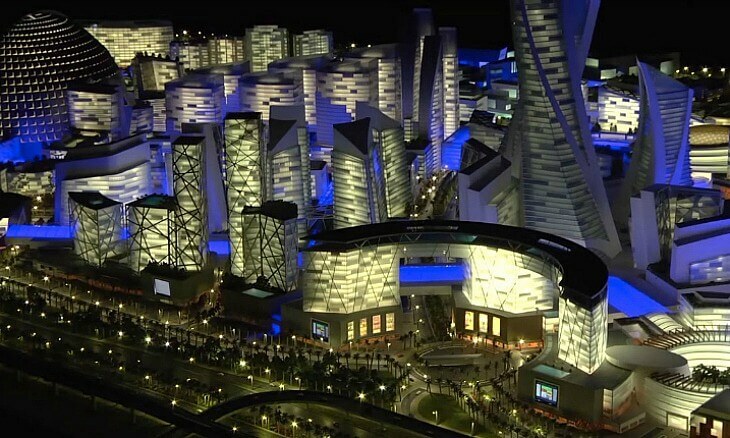 The vision of Dubai is to provide an ultra-modern life style to its residents. Muhammad Bin Rashid city or the MBR is another highly planned development project that spreads across 1,110 acres. Located within minutes of the Burj Khalifa and Dubai Mall, this ‘super luxury’ District One project includes a 7km stretch of Crystal Lagoons, the world’s largest artificial beach and a 14km boardwalk. District One is a 10 Billion$ Project and the first phase of villas were handed over in mid-2016 and second phase of villas will be handed over in mid-2017. The project will be fully completed by 2020 and will also feature entertainment, retail and hospitality offerings. 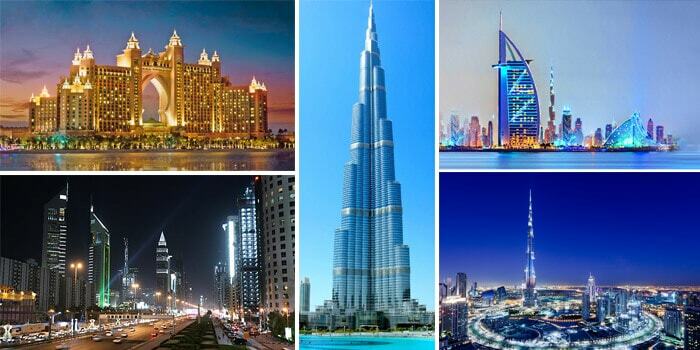 Dubai is loved for its duty free shopping and a large number of exotic shopping centers. The project “Mall of the world” will be the largest shopping center in the world. It determines to have a fully air conditioned town comprising of more than 4,500,020 sq. m. The master plan includes eight million sq. ft. for shopping areas, the largest indoor game park of the world and specific areas for theaters, medical tourism, cultural events and approximately 20,000 hotel rooms. The estimates are that mall is going to receive 180 million visitors annually. 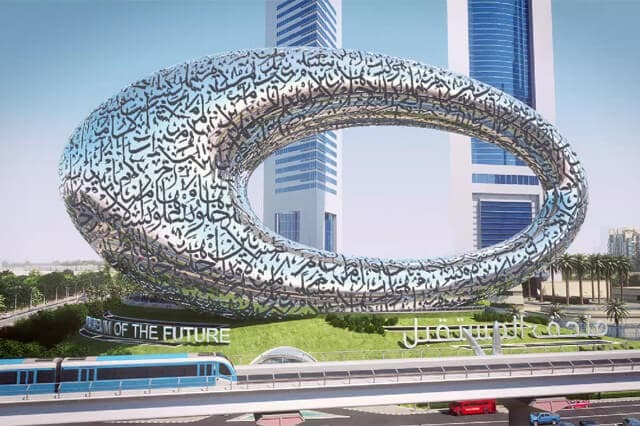 With all these projects underway, Dubai is all set to make Expo 2020 the best expo ever. Entrepreneurs and investors are looking for a business setup in Dubai before 2020 so that they could become a part of this great event. If you are also planning but don’t know from where to start, we are here to help you. Just drop us a line, we will get back to you in no time. That’s a great list of most exciting projects lined up. 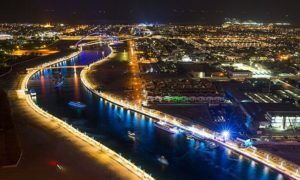 This will definitely attract more and more number of tourists to dubai in future. This will further improve the real estate property business in dubai. Thanks for the valuable post brenda.